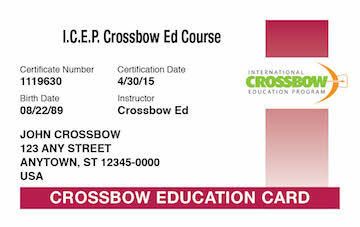 Take this ICEP–approved course to complete the online portion of your crossbow hunter safety education. 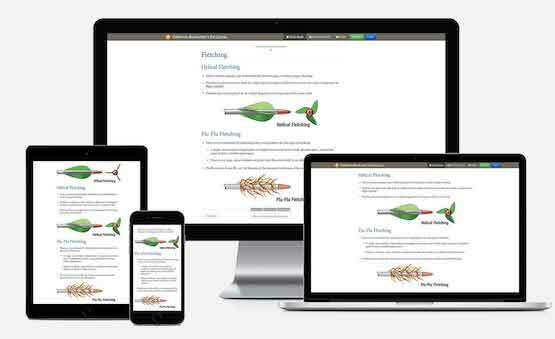 This official training program is developed to meet the standards for Crossbow safety education established by International Crossbow Education Program. Crossbow Ed is the only safety course provider that develops print materials that cover Crossbow safety best practices and regulations. 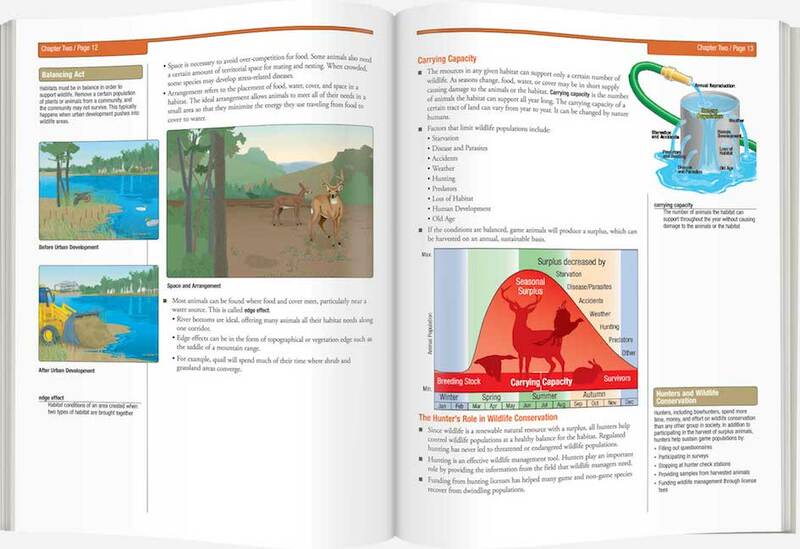 As a course provider approved by International Crossbow Education Program, the Other States and Countries Crossbow Ed Course covers everything you may need to know in order to be safe. How do I get my Crossbow safety license?